if i should fall with things, i would say i’m in love with books. yes, i’m that geeky. 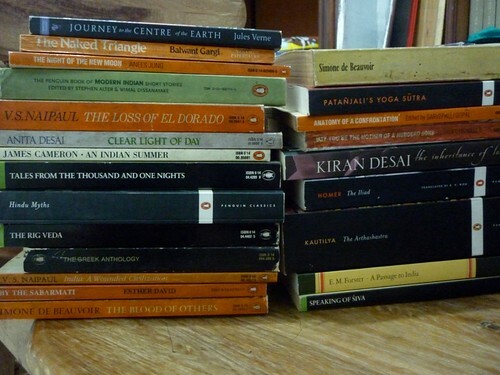 and the reason that i’m in love with india is because of the books. 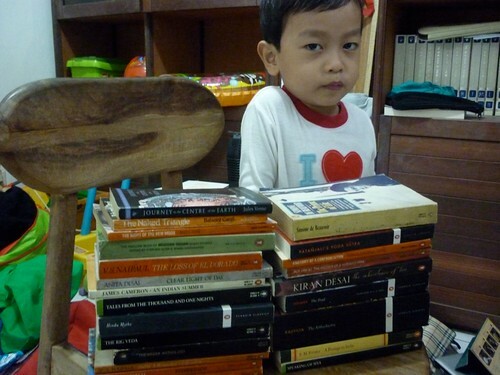 i feel like i want to move all the bookstore to jogja. and oh my, they are 1/4 the price of the english books in indonesia, i can’t believe my eyes. 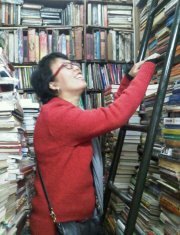 the first bookstore (paramount in janpath market) was having all this crazy collections and a very nice old guy, fantastic reference and love of books. 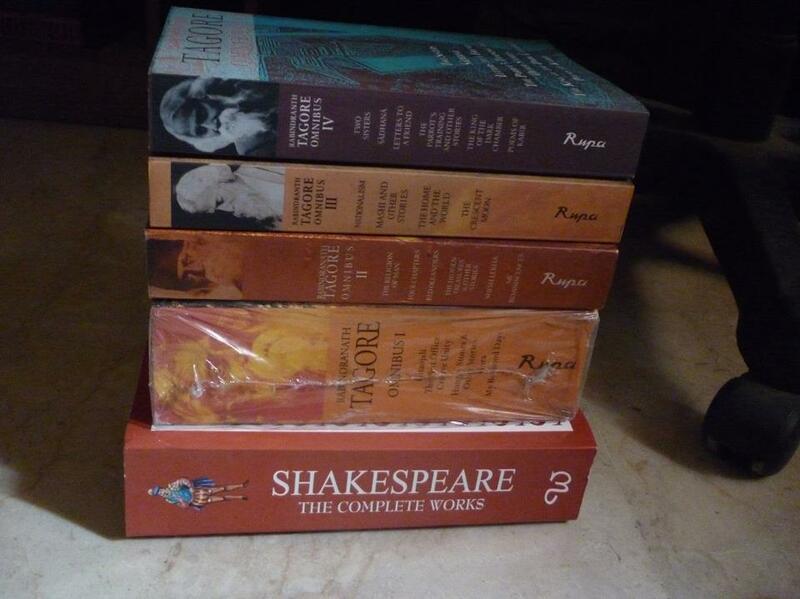 got everything in our mission: the complete rabindranath tagore for our #tagore project and complete shakespeare for labo. got a few novels also. that’s just first day stuff. the day we are leaving for dharamsala from new delhi, we went a bit mad. 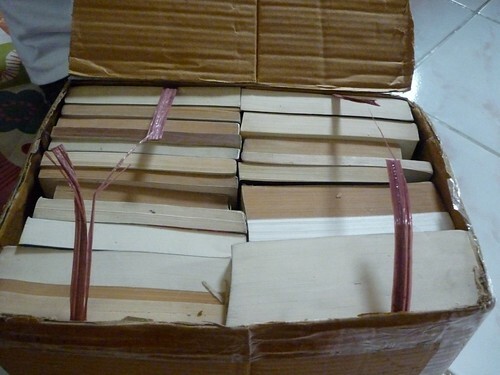 bought like 10 kilos worth of books in picadilly at shankar market, taking the books we can’t wait to read and left the rest 7 kilos to be package to indonesia safely. and it did. it arrived exactly at the time of losar and no tax! OMG, so fast! kiss the dragon for me will you, it’s the best new year’s present ever! 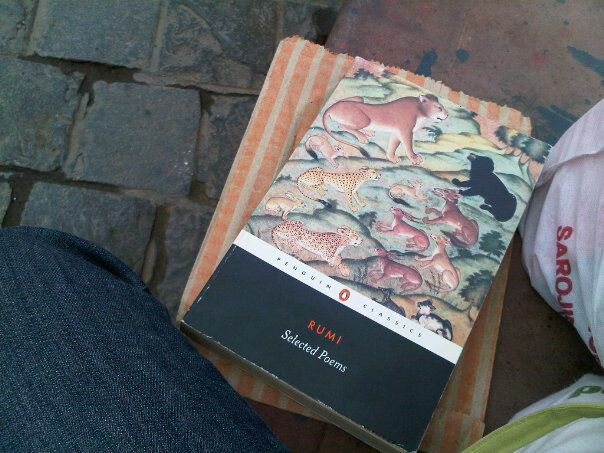 a little closing, even when i’m just passing a stationary store in sarojini market in my last day in delhi, the rumi collection that i have been searching was just sitting there in the corner of the store. oh dear. it’s just faith. taking it home.